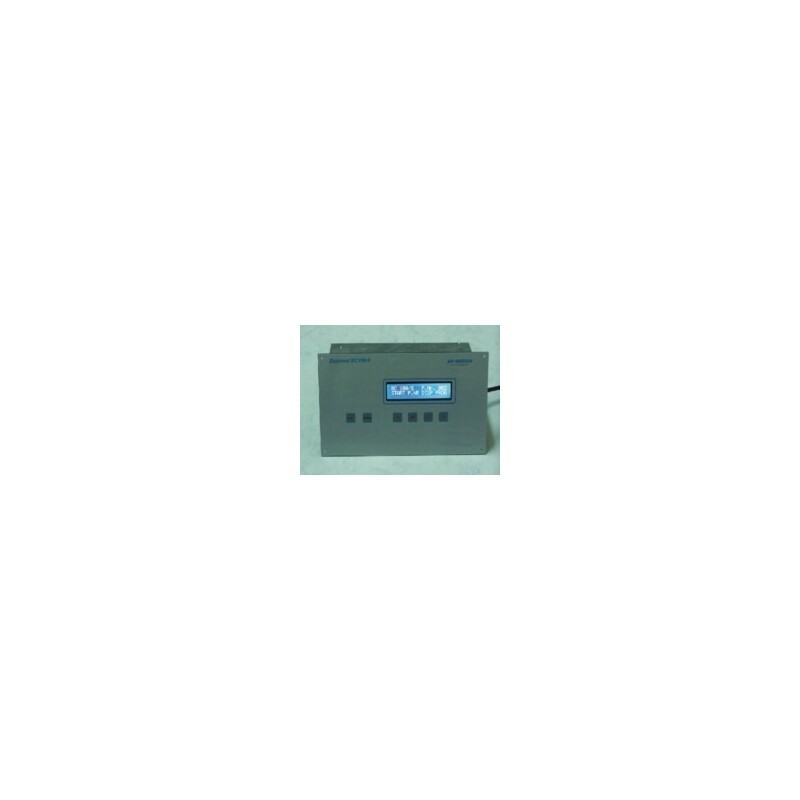 The microprocessor based EXPOMAT BC 100-5 is designed to automatically control complete exposure processes. Up to 99 different exposure programs for light and vacuum can be stored and called-up upon demand. The EXPOMAT BC 100-5 features 6 keys and a big 2x20 digit display which serve the operator to input his program parameters and inform about the actual situation during the exposure process. Upon start of one exposure program the computer will start the vacuum process and after completion of this, automatically starts the respective exposure cycle. A lamp test function in connection with an adjustable photo cell allows to measure the actual light intensity of the lamp and set and store this parameter to 100%. Upon degradation of the light emission by the ageing lamp the control computer is automatically compensating this degradation by extending the time of exposure. 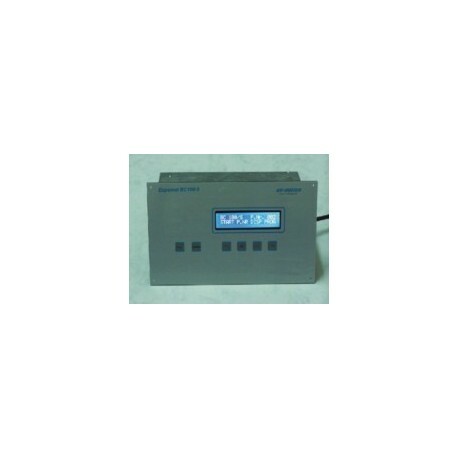 The EXPOMAT BC 100/5 can alternatively by run either photo cell controlled or as a mere time switch. If necessary a running exposure program can be interrupted any time by pressing the RESET button. The use of up-to-date switching networks facilitates to maintain the stored programs over a period of several years even if the EXPOMAT BC 100/5 was disconnected from the electric source. Batteries or accumulators are not necessary. Power source: 230 V / 50 Hz or 208 V / 60 cyc.